I am often amazed and blown away by the talent of the students of Cheepiyak Theatre Company at Westwood Community High School. I'm sure the other high schools are equally talented, but with Dylan entrenched at Westwood, it is their productions that I end up seeing more often. 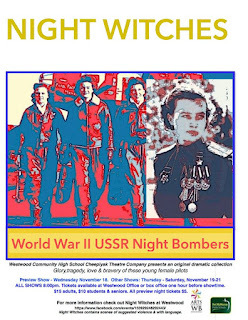 Last night, we took in the preview performance of Night Witches, a collective creation that lights up a little known piece of WWII history. 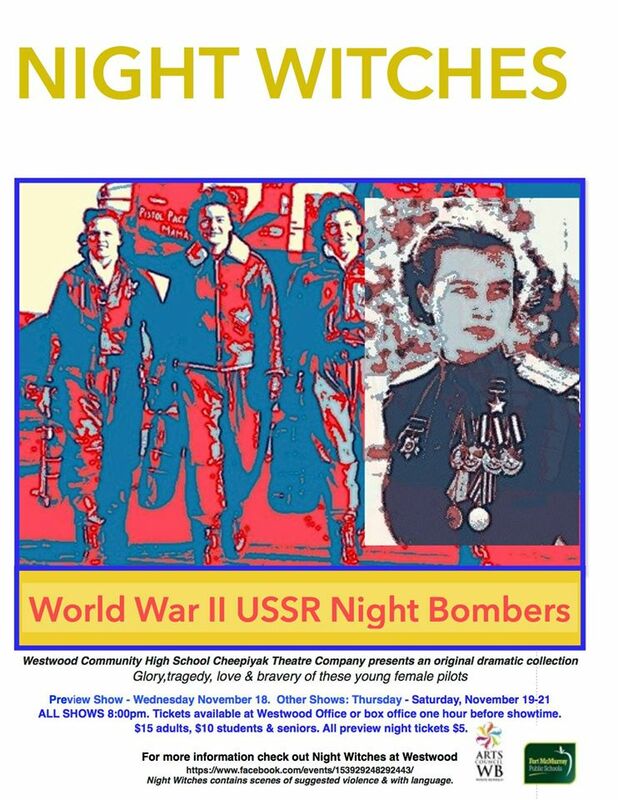 "Night Witches" is the English translation for Nachthexen, a nickname created by the Germans for the 588th Night Bomber Regiment of the Soviet Air Forces. 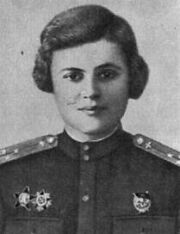 The group of female aviators flew harassment bombing and precision bombing missions from 1942 until the end of the war. At its peak, it had 40 two-person crews and flew over 23,000 sorties (an attack made by troops coming out from a position of defense) and dropped 3,000 tons of bombs. Behind these brave flyers and officers were real human beings that come alive during this unique telling of the story. 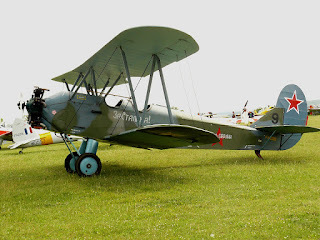 Formed by Colonel Marina Raskova, with the direct support of Stalin, the regiment flew in wood-and-canvas Polikarpov Po-2 biplanes (shown above), a 1928 design intended for use as a training aircraft and for crop dusting. Although the aircraft were obsolete and slow, the pilots made daring use of their maneuverability. In other words, at the fastest speed, they were still slower than the stall speed of the German planes. They were hard as hell to shoot down. One of their techniques was to idle the engine near the target and glide to the bomb release point, with only wind noise left to indicate they were up in the black sky. German soldiers likened the sound to broomsticks and named the pilots "Night Witches". 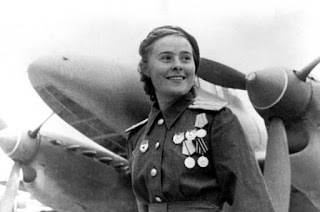 An added wrinkle of history to the bravery of these Russian women: due to the weight of the bombs and the low altitude of flight, the pilots carried no parachutes. All of this information will be useful when you go and see the show during its run which starts this evening at 8 pm with the opening performance. 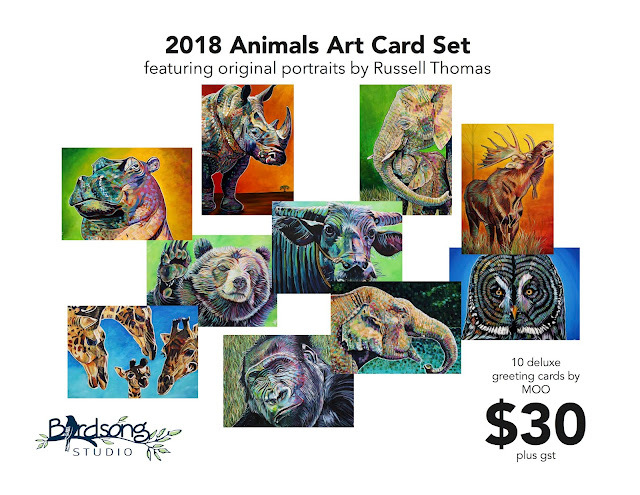 It can also be seen on the evenings of November 20th and 21st. 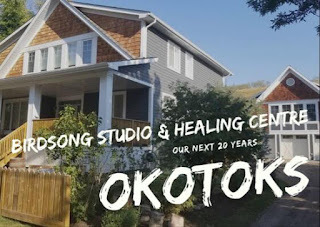 From an educational perspective, this project is absolutely on target, taking students into a very specific (and largely uncelebrated) piece of war history and having them become the creators of the story. Each student was assigned historic figure, searched deep into what history reveals about them, and wrote scenes and monologues that were stitched together. From a theatrical perspective, directors Terri Mort and Michelle Thorne have created an experience that is absolutely compelling and moving. They worked with an impressive ensemble and an even larger team behind the scenes to create a play that is not only worth seeing; it absolutely MUST be seen. The art of theatre has been brilliantly used to bring a large group of students into a historical period in a way that will stay with them for the rest of their lives.